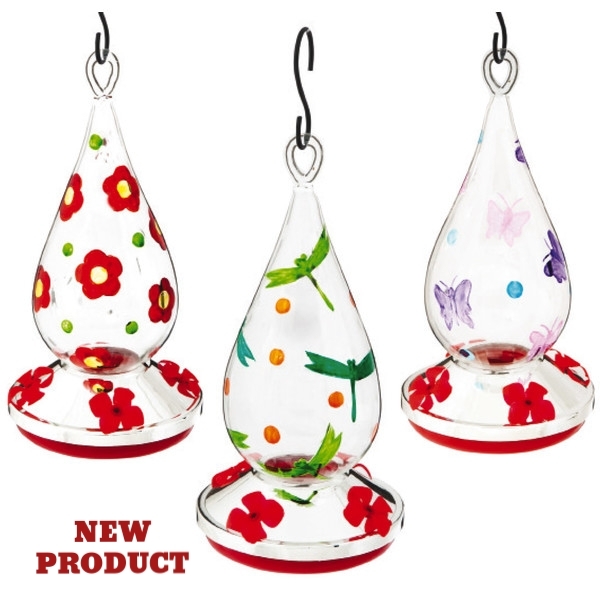 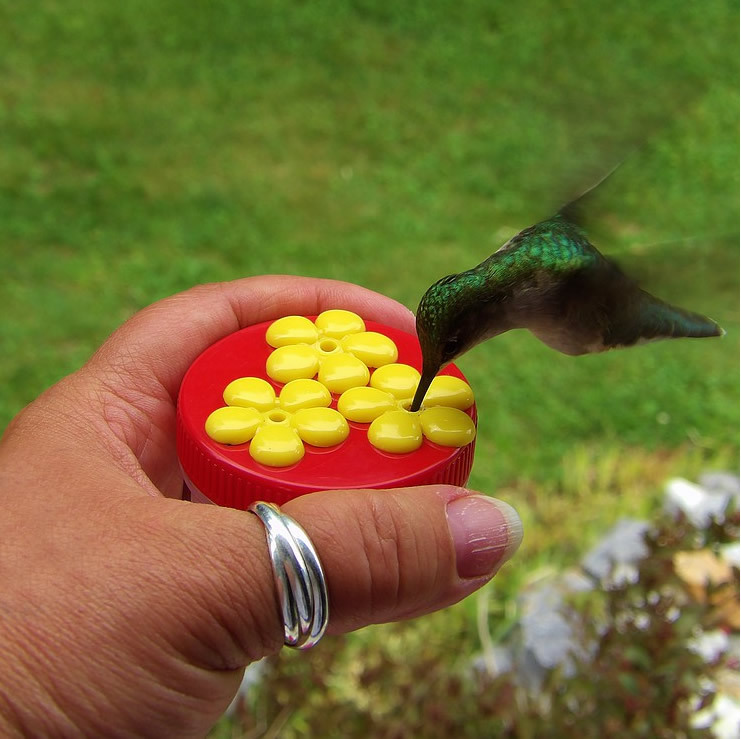 We are your hummingbird headquarters! 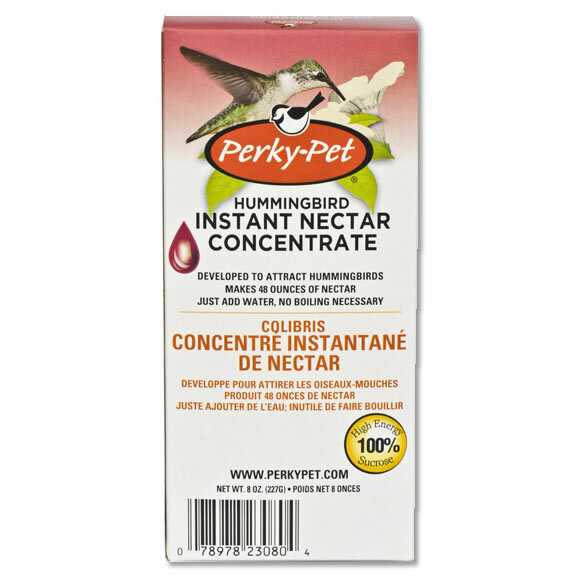 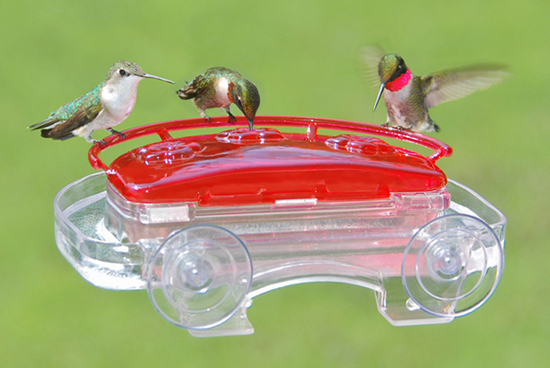 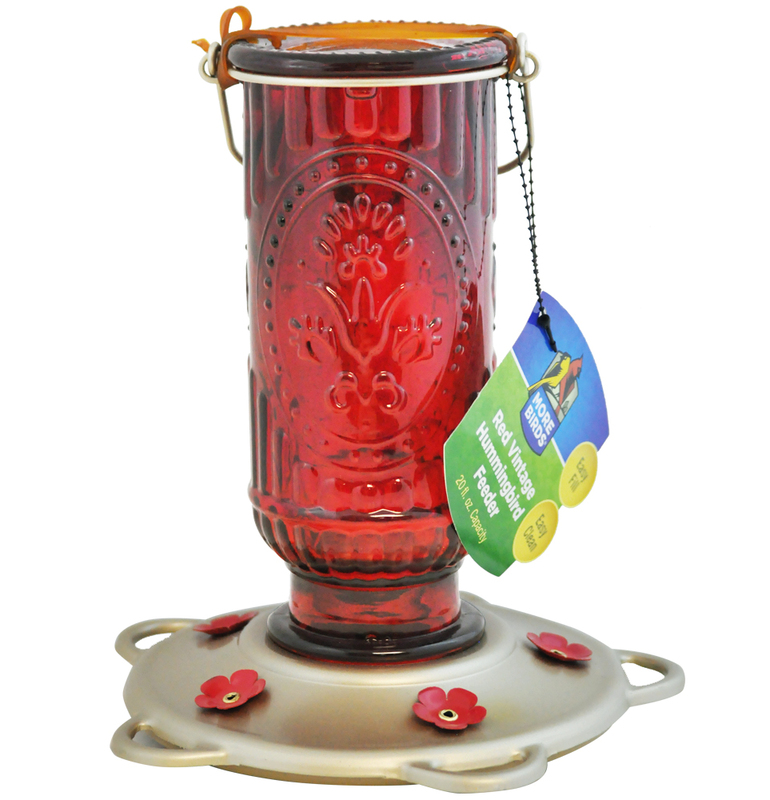 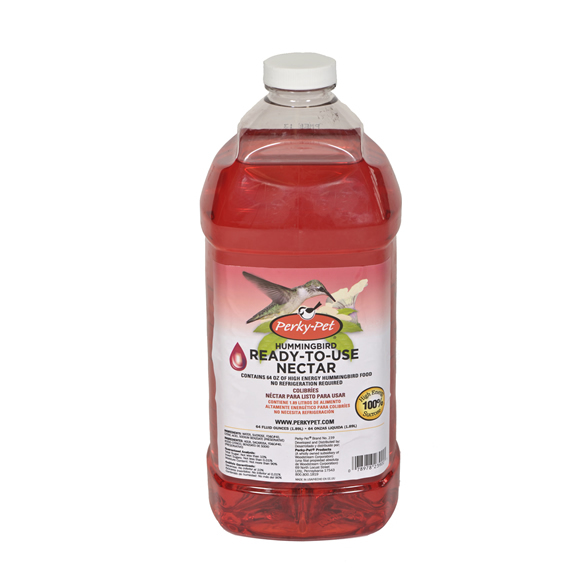 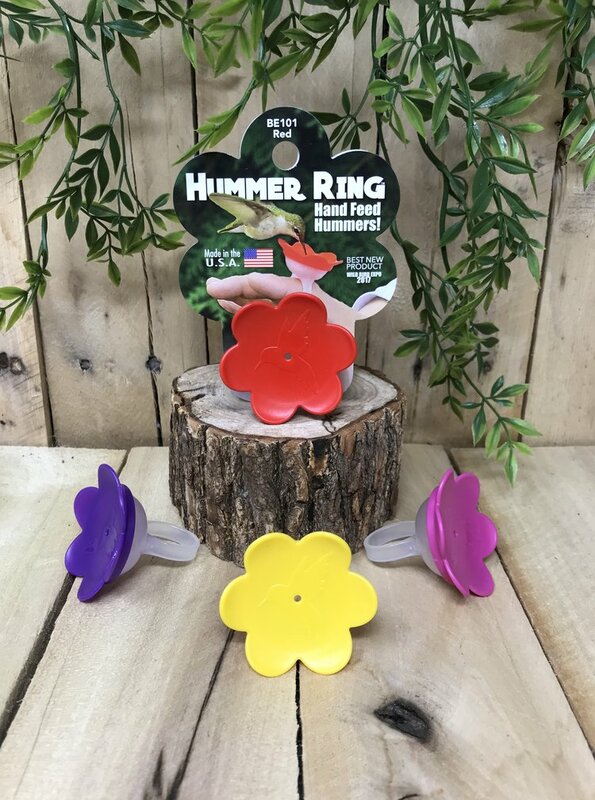 You can find everything from feeders to nectar from the top brands like, Perky Pet, Hummer's Galore, Audubon, and Cedar Works. 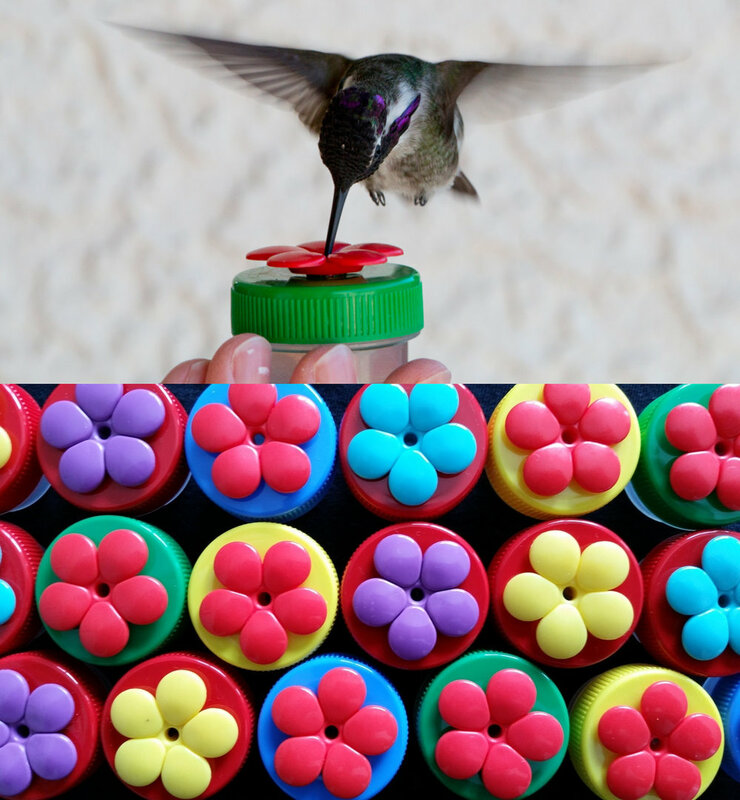 Learn more and watch the video here!